If the BMW M4 is not enough, here it is a tuned BMW M4. 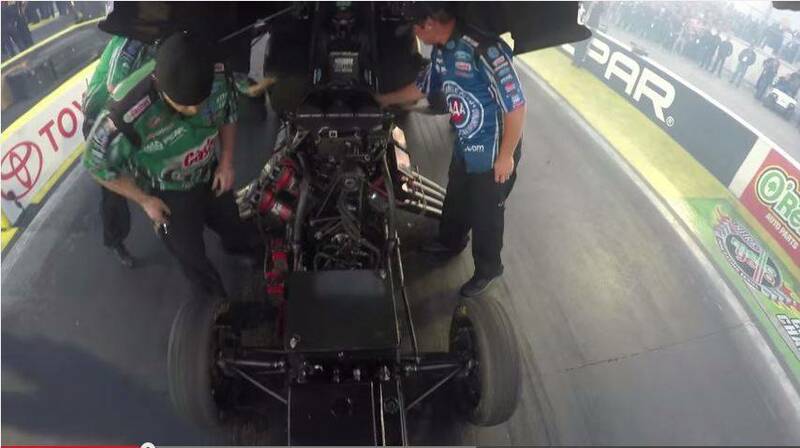 This amazing video of John Force being a racing driver and grandfather will be the most beautiful thing you'll see today! 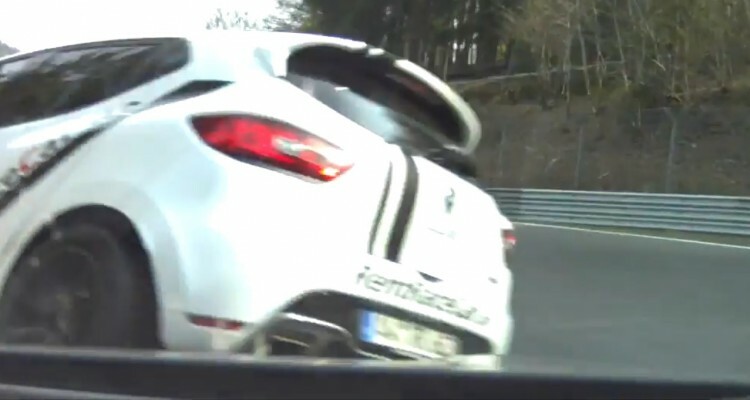 Nissan GT-R accidentally crashes a Renault Clio on the Nurburgring! Accidents are almost very very frequent on the Ring’. We can find days or month of crash videos on the Green Hell on YouTube or other video streaming websites. So, it’s a permanent story that everytime an accident occurs, we think “why did is happened” or “how could have been avoided”. Well, as we all know, the Nurburgring is one of the busiest race tracks in the World, so, the marshalls and the managers of the track have to be very careful when writing the essential rules of safety when driving on the Ring’. They must seem so boring but once an accident happened, we thing again of what we thought before. The same with this video, the Clio driver didn’t see that a Nissan GT-R was comming on the left so all of this ended with the tiny Clio rolling on the track. Watch this crazy C6 Corvette making huge flames! 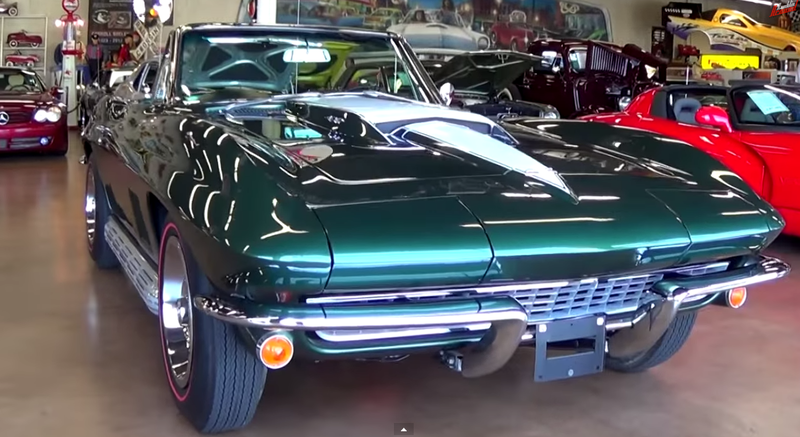 This trio Vette street race is absolutely amazing! 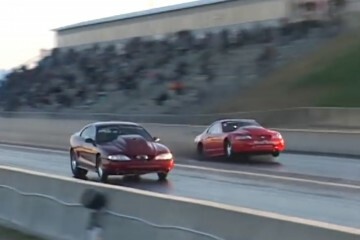 3000hp Twin Turbo Mustang surprisingly comes back and shocks his rival!